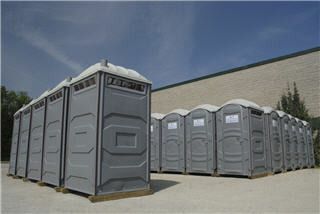 Within our service area, no client is too big or small for us at A-1 Toilet Rentals. 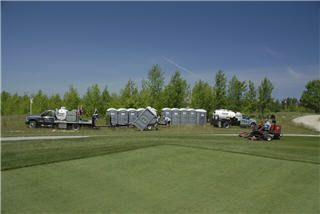 We have the equipment and employees to give you as many portable toilets as you need. We not only have the most popular portable toilets that can be found on building sites but we carry a wide range of portable toilets which will look good for any event or occasion. 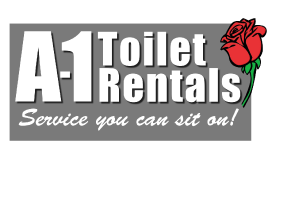 Contact A-1 Toilet Rentals today at 519-599-2859 or email us at a1toiletrentals@gmail.com to learn more about the different kinds of portable toilets we have available. There are a number of considerations when you rent portable toilets, and we have the knowledge and experience to make it the best experience possible. Every occasion is different and that’s why we have several types of units for various events. 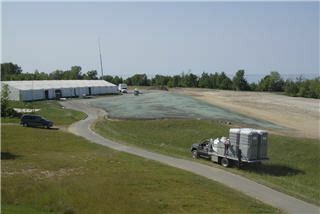 Every unit we deliver has been thoroughly cleaned and inspected to make sure it is in the best possible condition for your event or jobsite. Our courteous staff will work with you to find the best possible location for the unit upon our arrival onsite. When we are finished setting up for your event the units will be fully stocked with all products. Our delivery and pick-up times are arranged around your schedule and we also have employees on standby in case of emergency during your event.